We have just returned from a 14 day Sri Lanka Round Tour organised by Blue Lanka and although we went with high expectations, based on other Tripadvisor comments, these expectations were easily exceeded. From the moment Mr. Sarath met us at Colombo airport until he dropped us off at the airport for our return flight, everything was well organised. Before the trip we requested changes to the itinerary and these were handled with no fuss. Throughout the trip Blue Lanka head office checked regularly to make sure that everything was going fine. Mr Sarath made our trip seem like we were visiting him and he was showing us Sri Lanka, nothing was too much trouble and he went out of his way to show us things along the way that he knew would interest us. The hotel accommodation was first rate with all hotels chosen by Blue Lanka being in superb locations. Our special thanks to Mr Sarath for making this trip a wonderful time for us. Any requests we made to him were cheerfully handled by him. 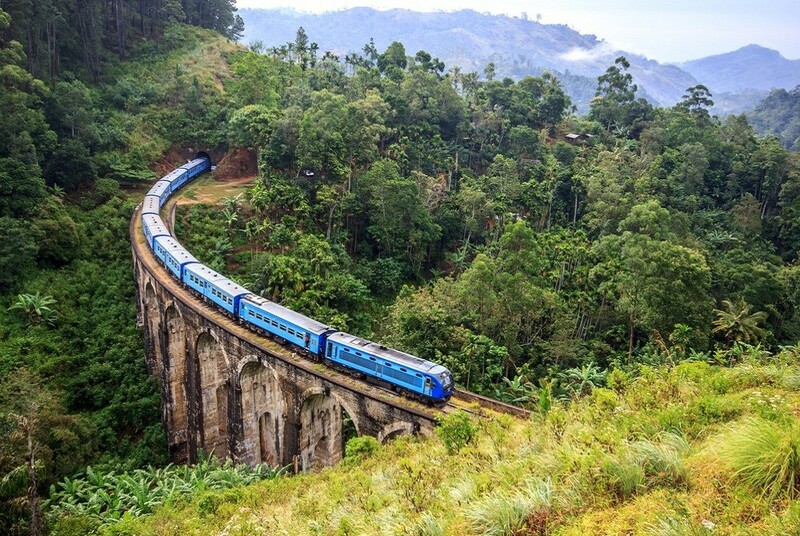 We would recommend Blue Lanka to anyone visiting Sri Lanka.